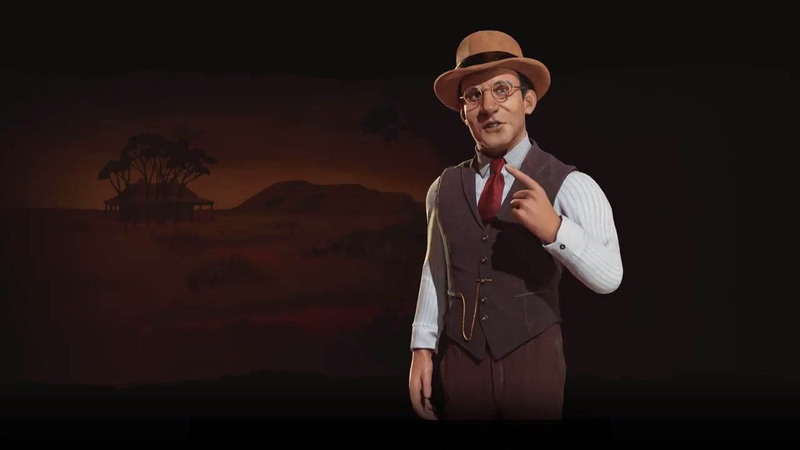 There's a free update coming to Civilization VI, and it's not just bringing mod tools, it's bringing multiplayer teams as well. 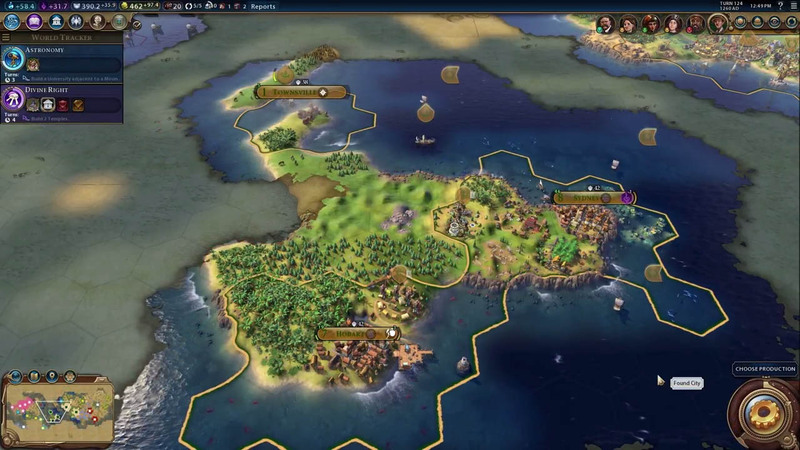 Plus, a premium DLC adding Australia! 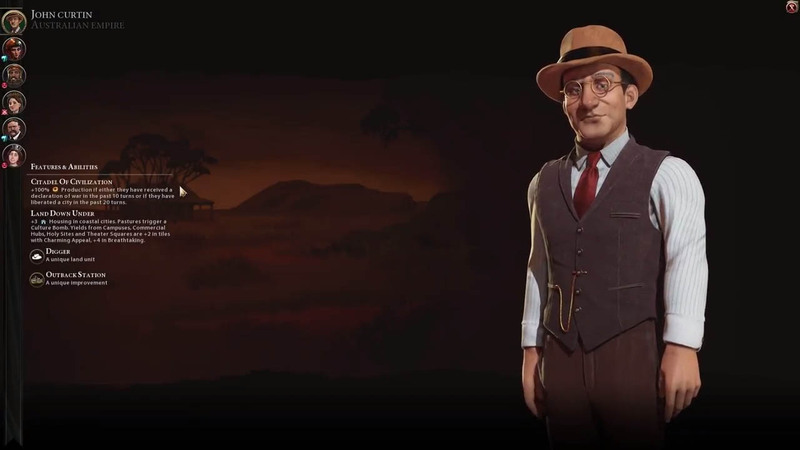 The next Civilization VI update will be here soon, and it's going to address some of the most requested features by the game's community. First up, the free update will add team multiplayer, so you can join up with your friends to take on other players or the AI. 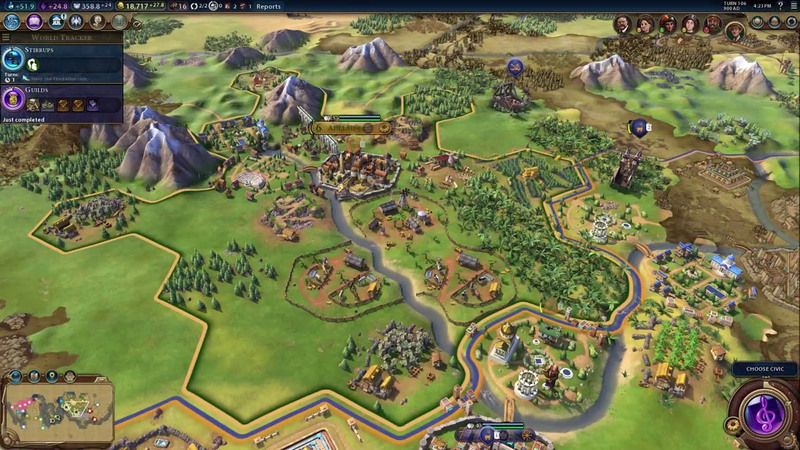 The second, much more expansive part of the update will be mod tools and support for Steam Workshop. 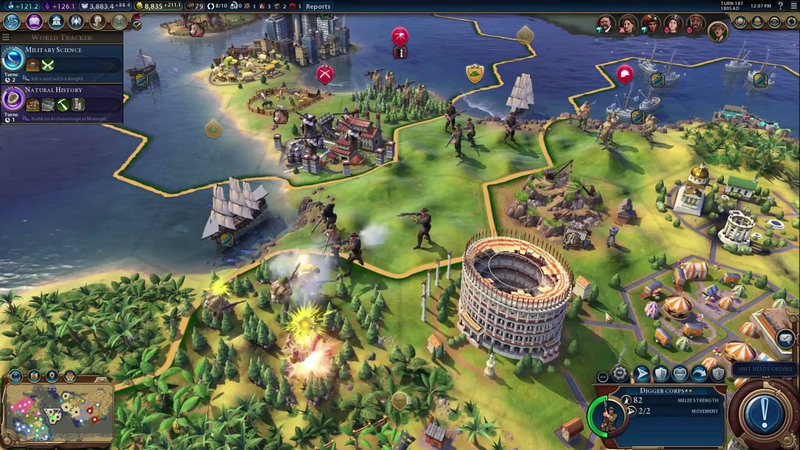 Firaxis says in the announcement post that, "Steam Workshop will allow you to browse, add, and subscribe to mods more easily, and the other tools will make it easier for artists and modders to express their creativity within the game." 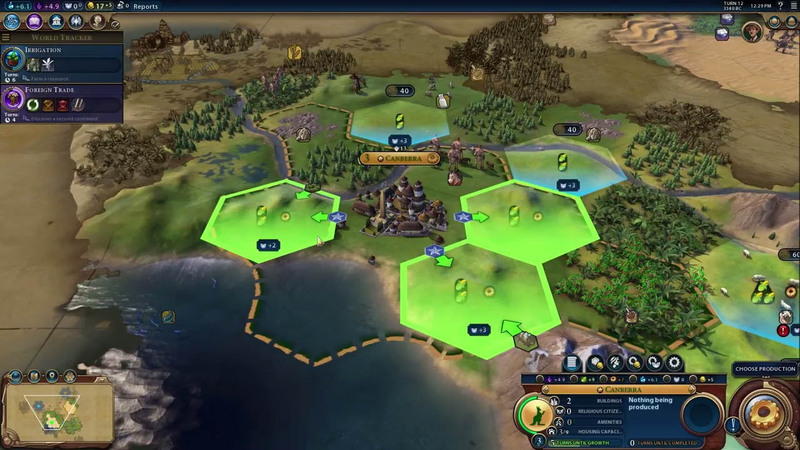 As with most update, this one will also include a number of balance tweaks and bug fixes. 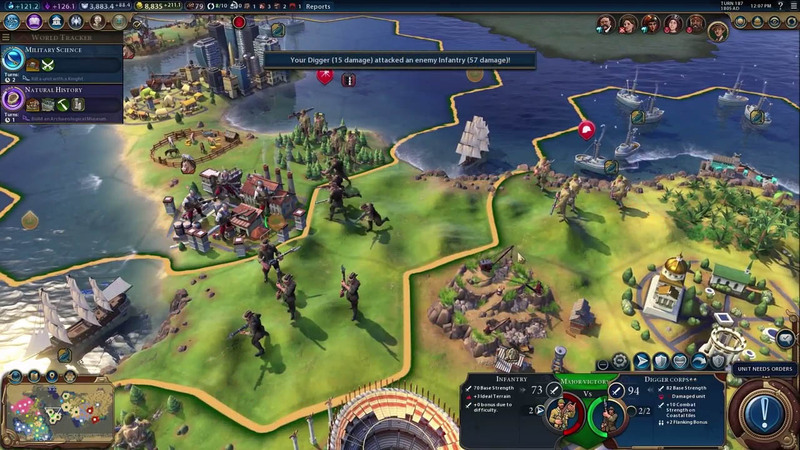 Firaxis says that these will range "from trade routes to ice caps, obsolete units to AI upgrades," but that full details will be announced at a later time. There's no date for this free update, other "coming soon." 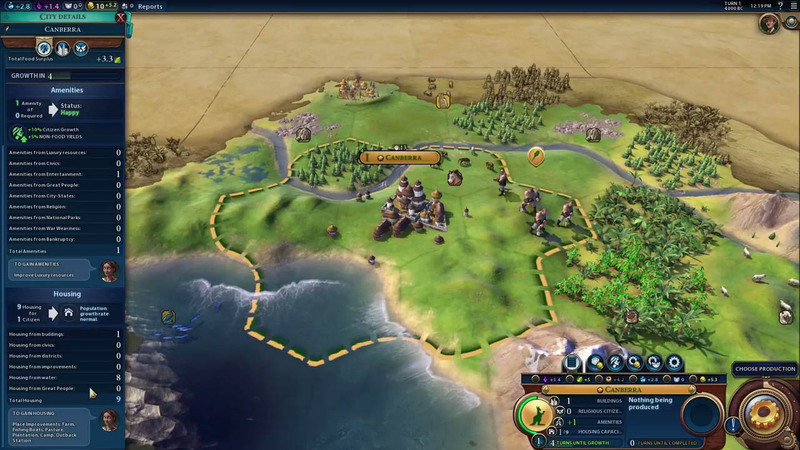 Also included in this announcement is news of the next premium DLC for the game. 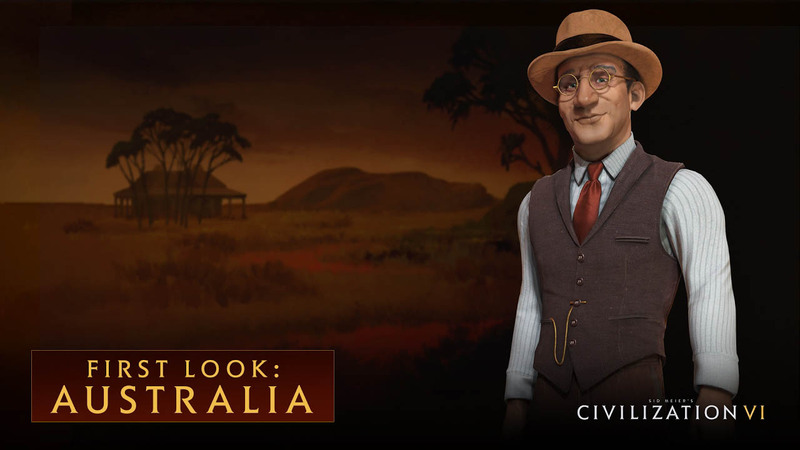 It's titled the "Australian Summer 2017 Update," and unsurprisingly, will add the Australian civilization to the game. 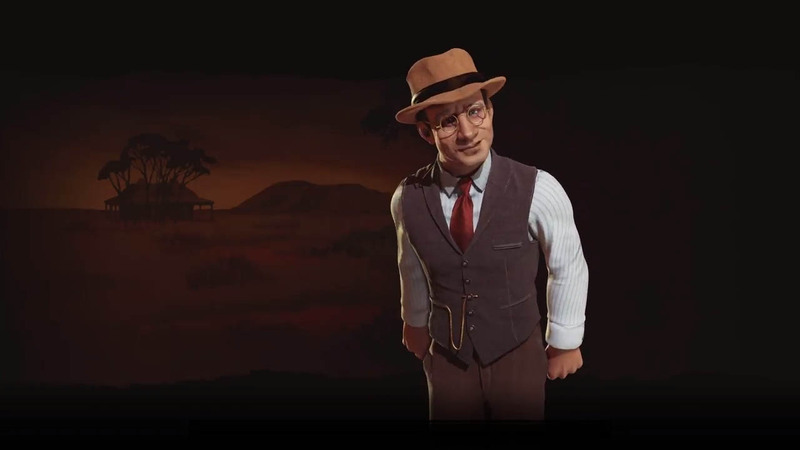 Australia will be led by former Prime minister John Curtin. 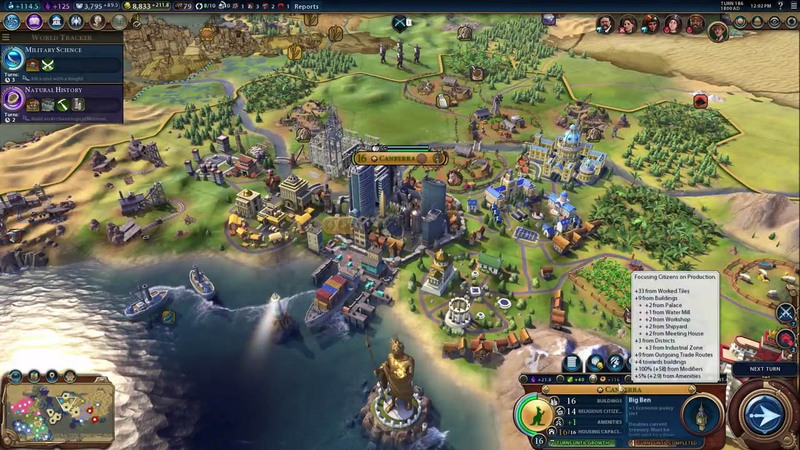 Its unique unit will the "Digger," its unique ability is "Land Down Under," which allows its cities to get extra housing on coastal tiles. 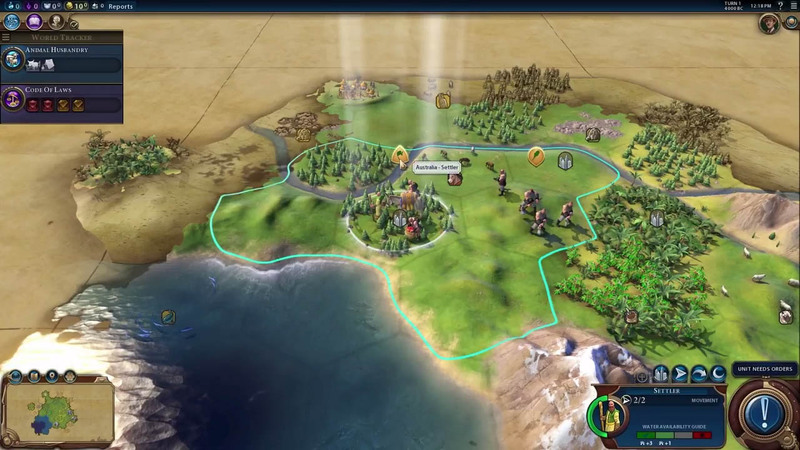 Its unique improvement will be the Outback Station, which provides food and production with extra food for adjacent pastures. 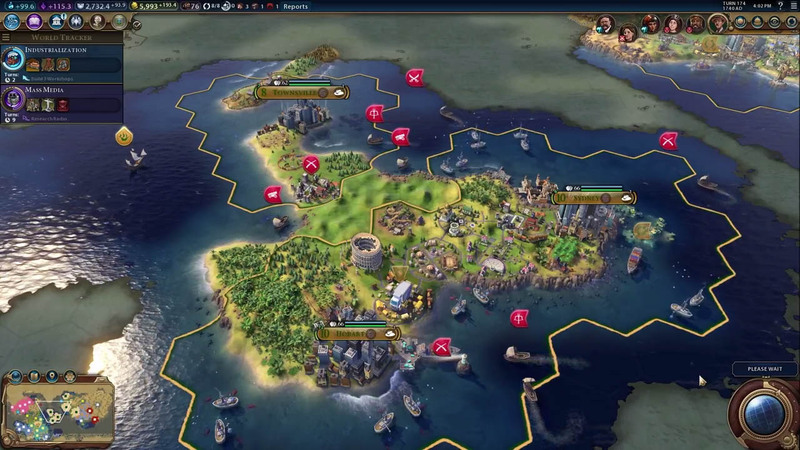 You can see the first look trailer above, and find more info on the game's official site.